Flooring and lighting will always complement one another. Here are some tips for you to consider when installing flooring and lighting for your home. Dark Wood Coloured Flooring – it enhances a cosy design feel to your home living space. When mixed with light furnishing or walls, it will create a simple classic and modern design to your home. 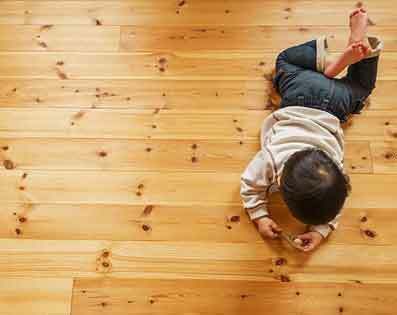 Light Wood Designed Flooring – it gives your interior space a classic wood look. Light wood design blends very well with dark (or contrasting) coloured furnishing to make your home look neat and modern. White Flooring – White coloured flooring contributes to a minimalist and spacious living interior. The more space you allocate to your flooring, the more spacious and ‘bigger’ it will look. Black Flooring – Not very popular colour because black flooring is pretty restrictive when it comes to the overall interior design of the home. Unless you are a risk taker, we do not recommend you to choose black coloured flooring. Grey Flooring – The best type of flooring colour in terms of matching designs with the furnishing and walls in definitely grey colour. It works best for both dark and light coloured furnishing, giving the home a unique and trendy feel. As much as we want to decorate the home to the right design feel we wanted with our flooring, we do have to know that lighting plays a big part on changing the mood of the home as well as the design of the flooring. Natural Lighting – Allow natural lighting into your home. Natural light, when it reflects on your flooring, will exude a natural spacious look to your entire home. Yellow Lighting – These are also known as cosy lights. Its dim way of exposure on your flooring, adds a cosy and romantic feel to your entire living space. Best to install for your master bedroom. LED Lights – One of the most cost saving lights today. LED lights can have a varied range of colour. Different colours exudes different design effects on your flooring. However, too many kinds of lighting colours may make your overall design look confusing and non-complement with your flooring. Therefore, it is important to stay with not more than 3 lighting colours. White Lights – This is the most common and brightest lighting among the rest. White lights puts more emphasis on your flooring, walls and furnishing. Therefore, it fits well with any flooring colouring. 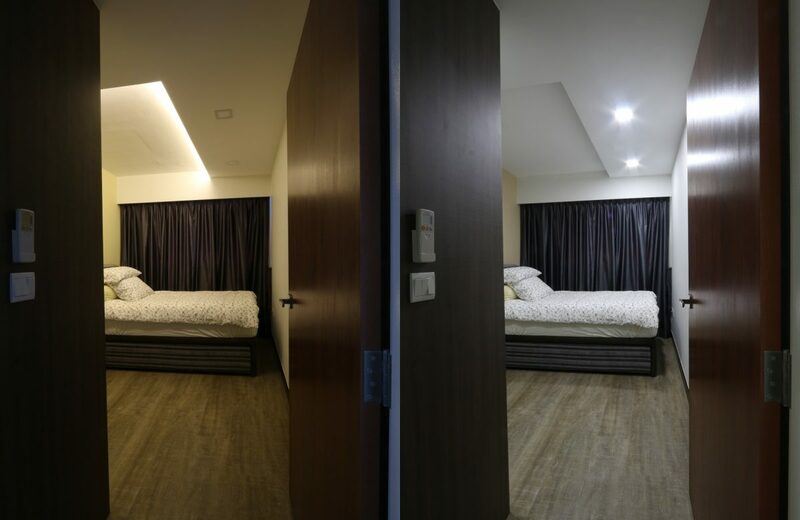 From the article above, you will see that flooring and lighting are two inseparable components that blends and complements well with one another. Hence, choose your flooring and lighting wisely!